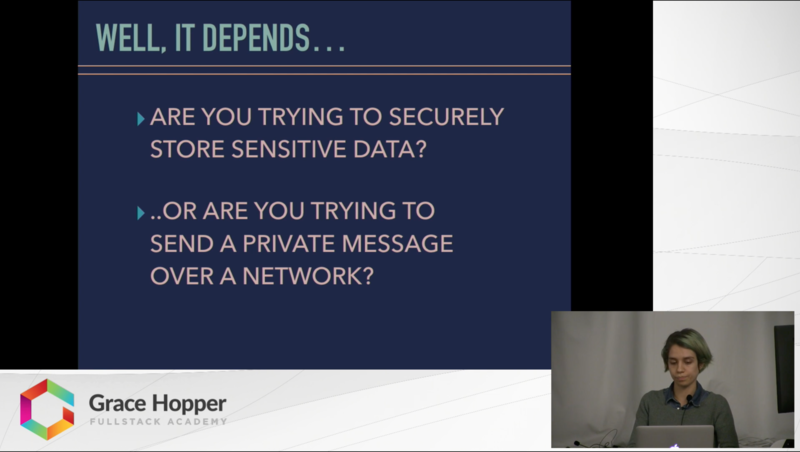 In this video, Mariana Templin covers key concepts in encryption. She provides a short history of encryption, and discusses how modern computing has fundamentally changed encryption. Additionally, Mariana explains the functionality of three kinds of cryptography: one-way hashing functions, symmetric encryption and asymmetric encryption--as well as the ways in which encryption relates to our current understanding of web security.